JAKARTA. 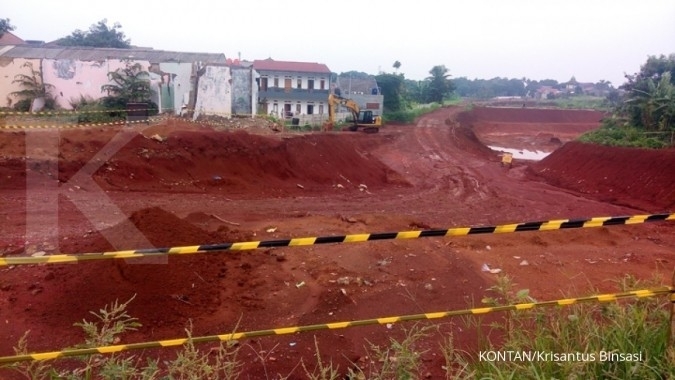 Dozens of Manggarai residents in South Jakarta filed a report with the National Commission on Human Rights on Friday, protesting the planned demolition of their houses to make way for the construction of a railway line to Soekarno-Hatta International Airport. The residents also objected to the amount of compensation offered by train operator PT KAI for their land. They expressed hope that Komnas HAM could mediate in talks between them and the project operator. 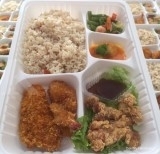 PT KAI spokesperson Suprapto, however, claimed the company was the rightful owner of the land. 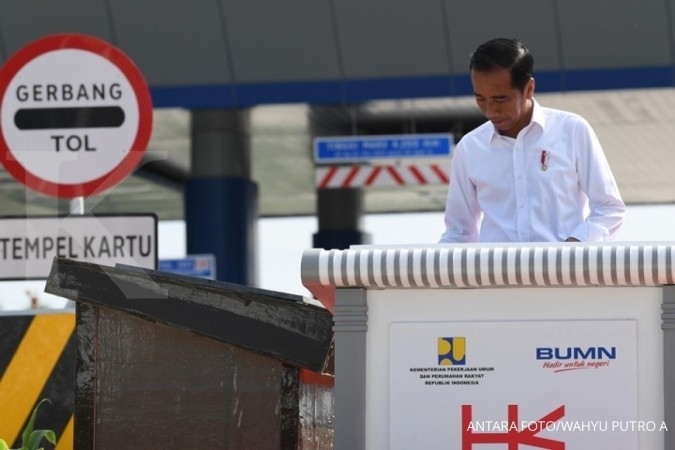 The company has said it would pay Rp 250,000 (US$18.75) per house, “as compensation for the house’s demolition costs,” Suprapto told The Jakarta Post. 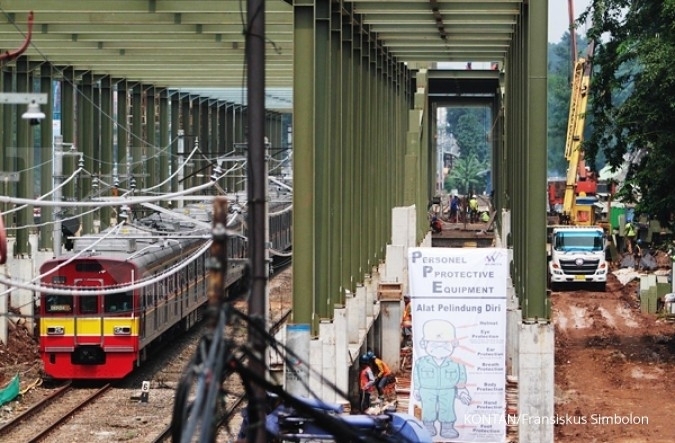 He added that as the airport train was planned to be operational this year, Manggarai Station would be renovated and no delays were expected in the construction despite people’s objections. 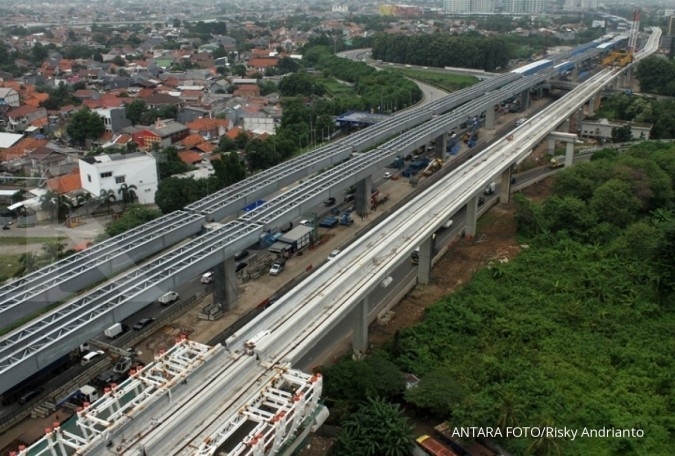 Previously, state-owned airport operator PT Angkasa Pura II said the construction of a train station at Soekarno-Hatta International Airport in Tangerang, Banten, would be completed by the end of March and the airport railway line would start operating in July.